Any reputable athlete will most likely know that eating the right food before exercise is vital for performance. 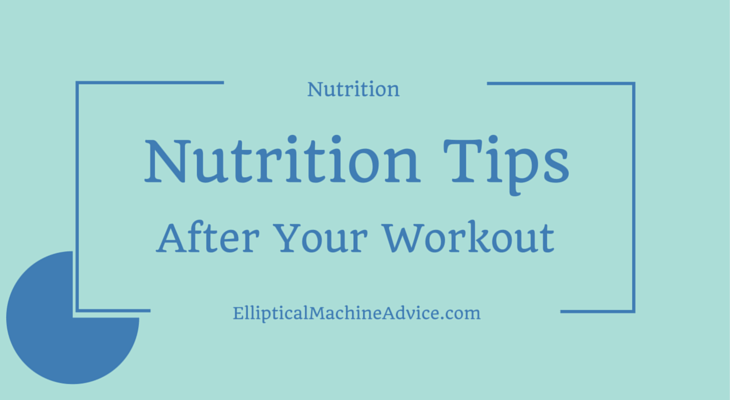 However, just when and specifically what you eat after exercise is of great importance as well. Your pre-exercise meal guarantees that your will have the needed amount of glycogen for optimum performance; however, your post-exercise diet is important as well, since it facilitates the recovery process and develops your body and its ability to train reliably. It really can be amazing, the difference you will notice if you take a little time to think about your nutrition, alongside your exercise regime. Small changes can reap huge benefits - both in regard to performance and indeed recovery. Get it wrong and you'll lose motivation to train and succumb to the old excuses - we are great at finding reasons not to exercise! First and foremost, your main priority after exercising should be to effectively replace lost fluids. The most effective way to decide just how much fluids you should drink (water or sport drink) is to record your weight before and after you exercise and drink 24 fl oz. of fluid for each lb. that you lose. If you aren't so scientific, it's simple - drink lots! Seriously, just drink more than you think you need and you will be making progress. The truth is that most people do not drink enough after a workout. This single act will have a bigger impact on your recovery time than any other single factor. Carbohydrates (juices and fruits especially) are important as well. To effectively begin to restore your glycogen reserves you should try to take in a significant amount of carbohydrates within a 15 minute period after exercise. Timing is important, so if you don't normally feel like eating after a strenuous workout, force yourself to eat something - you will feel a benefit. Studies have revealed that for each lb. of body weight you should eat anywhere from 0.3-0.6 grams of carbohydrates. For maximum effectiveness you should do this no later than two hours after any form of endurance advancing exercise. This rebuilds your depleted glycogen stores for further training in the near future. If you wait too long then glycogen storage in the muscles may be up to 50 percent less efficient. Many athletes have tended to focus on eating carbs directly after training but a balanced approach gives better results. Studies have also revealed that by combining carbohydrates and proteins within thirty minutes of exercise you can facilitate the storage of far more glycogen by increasing you body’s insulin response. For this procedure the ratio of carbohydrate to protein should be approximately 4:1. If you exceed that amount of protein it could have an adverse effect on your body, since replenishment of glycogen and rehydration will inevitably be slowed. These same studies showed that individuals who utilized proteins and carbohydrates had twice as much glycogen stored in their muscles compared to individuals who only consumed carbohydrates. Furthermore, more insulin was found in these individuals as well. Protein consumption has other beneficial uses when it is implemented after exercise. During intense exercise muscle tissue can most likely become damaged, proteins aid in the repair of this tissue by supplying necessary amino acids. Additionally, it also increases muscle hydration and aids in the overall absorption of water from the digestive tract (specifically intestines). The body’s immune system is also stimulated by these amino acids, improving your general resistance to infections. All things considered, if you are truly trying to find the most effective method of revitalizing and refueling your body after vigorous exercise, then the 4:1 ratio of carbohydrates to protein is most certainly your best bet. While it is true that liquid foods and solid foods will have the same end result, a drink will most likely be far easier to digest – giving you more control over the duration of your digestive processes. Take a little time and think about your nutrition when training intensively and you really will notice a difference. Check my articles about general nutrition and what to eat before exercise. Combine all three and your training will improve! 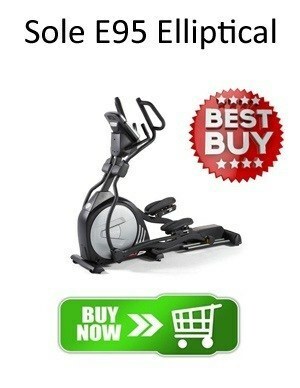 Copyright 2019 by Elliptical Machine Advice. 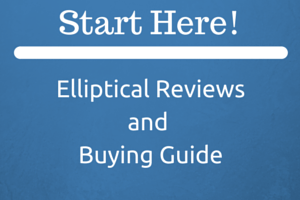 Elliptical Machine Advice .com is a participant in the Amazon Services LLC Associates Program, an affiliate advertising program designed to provide a means for sites to earn advertising fees by advertising and linking to amazon.com.